Best Apartment I Ever Sold invites our agents to share the unique story of their best selling experience to date. 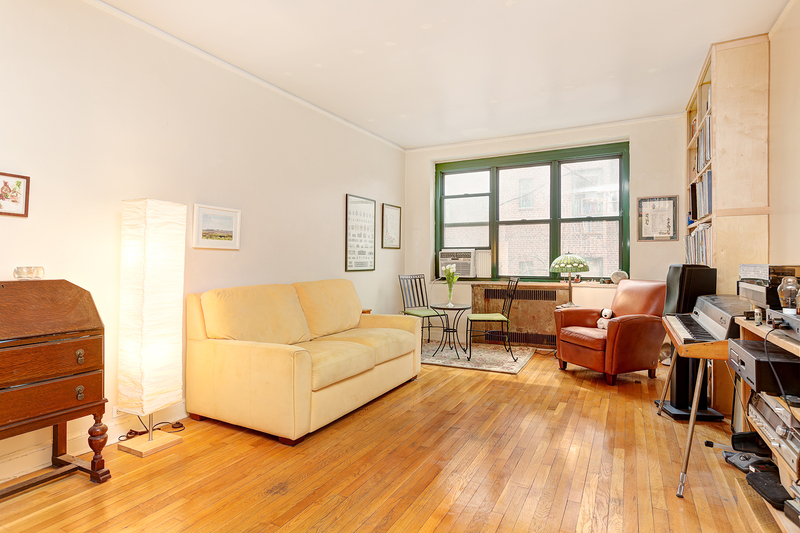 This week, learn why Armen Meschian’s sale at 78-10 34th Avenue, 3J is his best one yet. My road to real estate sales has been paved with several professions, among them eight years in mortgage banking and my four-year career as a professional musician and studio owner/producer. Armen Kojoyian and I went on a random listing pitch, which was fair to say a massive cattle call of real estate brokers. At first sight of this apartment, my eyes fell on genuine Fender Rhodes piano in the living room and a massive LP collection. I immediately knew this was a musician’s home. It soon became apparent that this two-bedroom, two-bath apartment was owned by a talented husband and wife, who were professional classical musicians with a thriving career. They gave us a tour of the apartment, which concluded in the second bedroom. Much to my excitement, this room was soundproofed, sound treated and was their rehearsal studio. It housed a grand piano and seating for string instruments. We began a discussion on soundproofing and room acoustics, at which point we quickly hit it off. We discovered people we knew in common and ended up in a two-hour conversation that had nothing to do with why we were there in the first place. The conversation ended with us being hired immediately, and they added “Oh, and we need to buy a two bedroom in Manhattan that we hope you can also help us with”. I spent little time in the apartment, since we sold it relatively quickly, but I enjoyed every minute, browsing their extensive record collection between showings. And to make a long story short, we put them in contract for a two bedroom on West End Avenue as well, and yes, they did turn their second bedroom into a rehearsal studio.